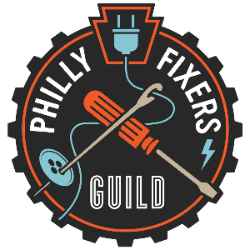 Sign up here for Repair Fair announcements. (We promise, NO SPAM!) You'll get an email when we announce a new event, and a couple reminders right before the fair.